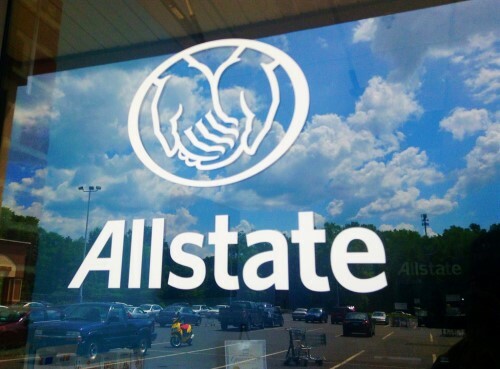 Allstate Insurance Company has been named “one of the most community-minded companies in the United States,” by virtue of its community work and major contributions to local non-profits in America. International non-profit Points of Light named Allstate an honoree of The Civic 50 – Points of Light’s list of top US companies recognized for their community engagement. Last year, Allstate, The Allstate Foundation, affiliated agency owners and employees gave more than 47 million to support local communities across America. The insurer, in 2017, also supported over 8,800 nonprofits through its annual Giving Campaign, while the company’s employees and agency force contributed nearly 260,000 volunteer hours through the Helping Hands program. In addition, The Allstate Foundation awarded over 7,735 Helping Hands grants – totaling more than $7 million – to non-profits last year. In addition to its support of non-profits, Allstate also contributes to other social causes – notably youth empowerment and financial empowerment for domestic violence survivors. In 2017, the company hosted Allstate Foundation Good Starts Young-sponsored programs, which allowed young leaders to donate over 3.5 million service hours and raise $5.3 million for charitable causes. The company’s Allstate Foundation Purple Purse also provided support to 370,000 domestic violence survivors last year.